Going to the movies has unfortunately not happened for me all that much lately, and thus I’m lamentably behind on new releases. I could see but have no real enthusiasm for Snow White and the Huntsman since its subject matter has been obnoxiously omnipresent lately, and I don’t think that For Greater Glory looks terribly worthwhile. Coriolanus (mixed bag): Ralph Fiennes’ directorial debut, which was one of the Forgotten Five of 2011 featured in my series this past Wednesday, is full of Shakespearean dialogue but modern-day imagery and clothing. For Shakespeare devotees, it should be an interesting exercise, but for those less inclined, it’s incomplete and relatively unsatisfying, even if Fiennes is trying his hardest. 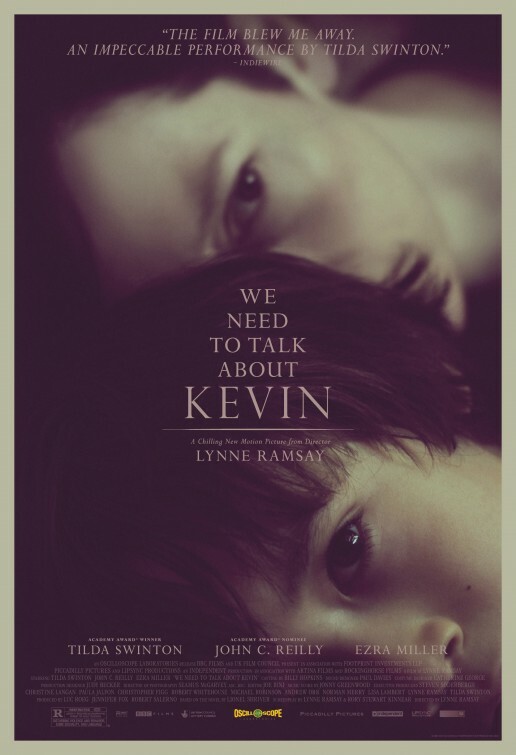 We Need to Talk About Kevin (recommended): This is easily one of the most disturbing films made in recent years, chronicling out of order the childhood of a deeply troubled boy with a hateful relationship towards his mother. 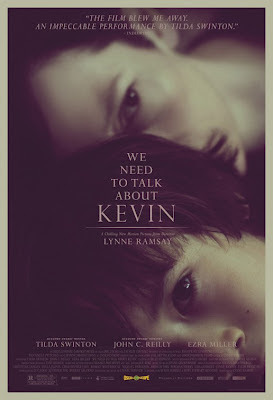 Ezra Miller and Tilda Swinton, who earned Golden Globe and SAG nominations for the role, deliver excellent and truly unsettling performances in this film not recommended for anything but the most serious of moods. 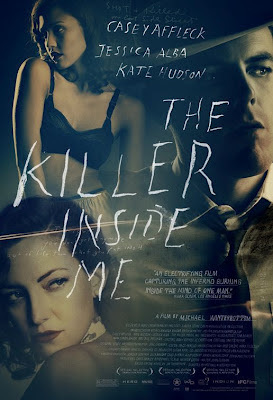 The Killer Inside Me (recommended): This dark, moody 2010 film from director Michael Winterbottom, who made “A Mighty Heart” and “Code 46,” is hardly a perfect film yet it still remains worthwhile for the intrigue of its main character and some of its scenes which indicate a stronger film. There’s no actor quite like Casey Affleck either, and he’s typically terrific here. Lost in Translation (recommended): This 2003 Best Picture nominee was the film that showed Bill Murray could be serious (and earn his first Oscar nomination) and that put Scarlett Johannson on the map. Sofia Coppola’s dreamlike tour through Tokyo is captivating and hypnotic, and only truly comparable to other Sofia Coppola films.